The Presentation of the Augsburg Confession – Arguably the greatest event of Luther’s Reformation, the confession was given to Emperor Charles V on June 25, 1530. It was a great triumph for those who believed the Biblical Gospel of justification by grace through faith apart from the works of the Law. 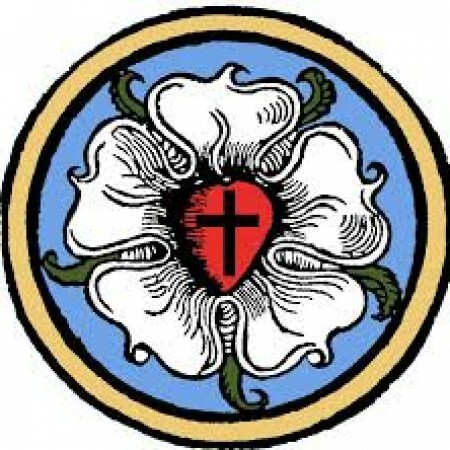 It was and still is considered to be the most important statement of what Lutherans believe.